This is shaping up to be our best-ever Ball! The exclusive Grand Hotel Bohemia Ballroom is something that has to be experienced at least once and we’re lucky enough to secure it again as our venue. We have a new charity this year, SKP HOPO (www.skphopo.cz) which provides temporary shelter to broken families. 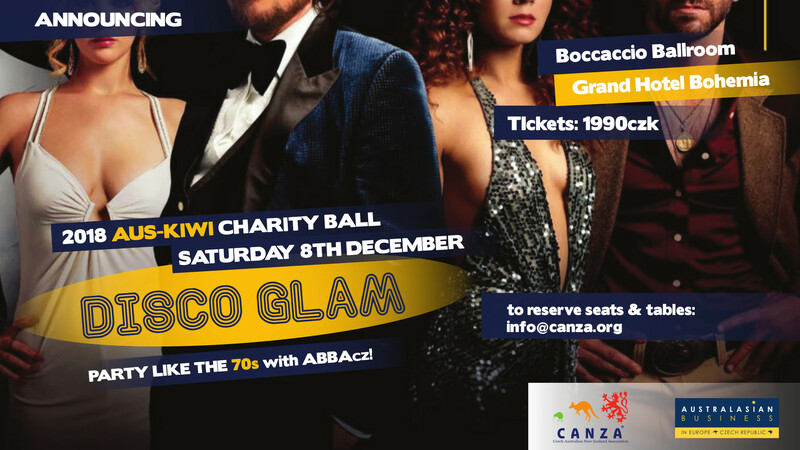 The ballroom has a strictly limited capacity and tickets are selling faster than usual off the back of last years success, so be sure not to miss this fabulous evening by reserving a table or seats here.